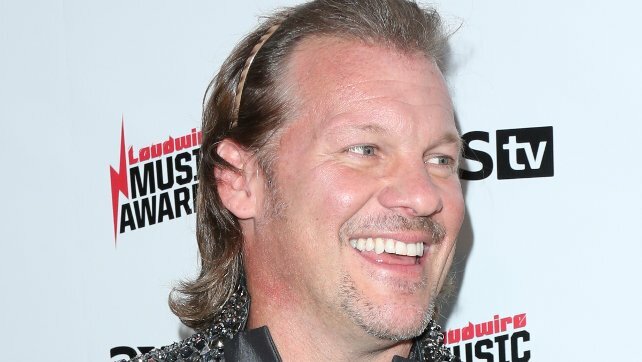 SEScoops.com is reporting Chris Jericho, Jim Ross, and famed wrestling talent agent Barry Bloom are all working together with the owner of the Jacksonville Jaguars, Shahid Khan, to finance a brand new wrestling promotion. According to this report, a large majority of The Elite, namely Cody Rhodes, The Young Bucks, and Adam Page are on board for this project, which would start up in the next 12-16 months. It was also noted that when The Elite recently said they were sticking together, they were referencing this soon-to-be-unveiled promotion. Kenny Omega, current IWGP World Champion, and his status for this is said to be unclear at this time. 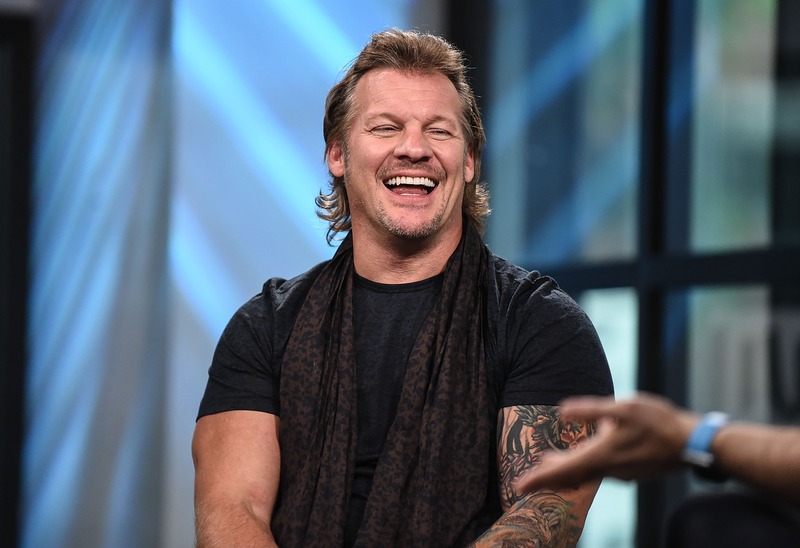 Jim Ross has reportedly turned down a WWE contract renewal, and he’s ‘sending out feelers’ to a few names on the WWE side, while Chris Jericho is said to be talking to names on the New Japan side of things. It was also stated by SEScoops that talks are underway with AXS TV to secure a television deal; AXS is already the American TV home of NJPW and just signed on Women Of Wrestling to start airing in January. There’s no truth to the AXS TV component.